For me, Valentines day is about treating yourself to quality time with someone who truly cares about you. It is a time to put a break in the normal routine of work, gym, eat, sleep, and repeat. Achieving this quality time means slowing down, building anticipation throughout the day, and trying something new together. All the while being reminded of how special I am to someone else. 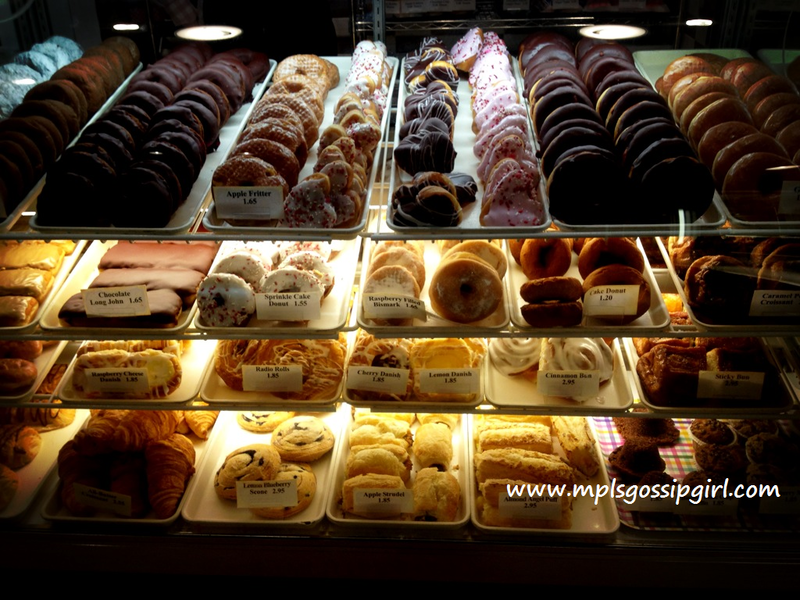 To start this Valentines day out on the right foot I plan to stop by Woullet Bakery to grab a “different breakfast” from my usual with something out of this case for me and my co-workers. 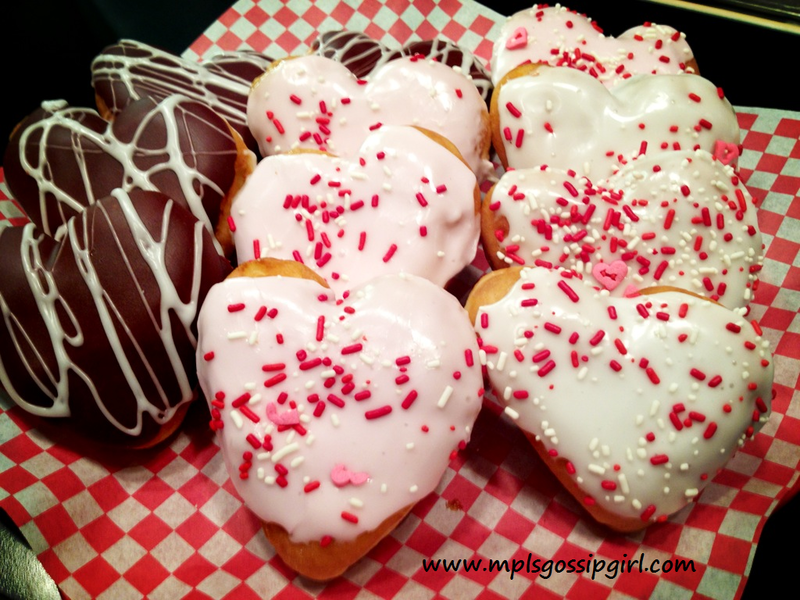 Seriously they have some yummy heart doughnuts for only $1.65 which also makes it affordable. Why not brighten your coworkers day? 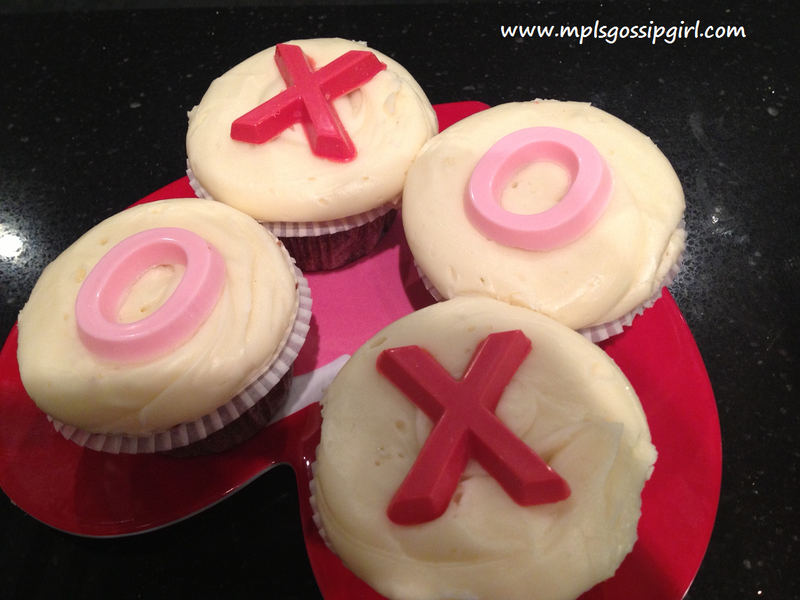 How about some XOXO cupcakes? These can boxed up for you in a nice package that will be an easy present for your special someone. 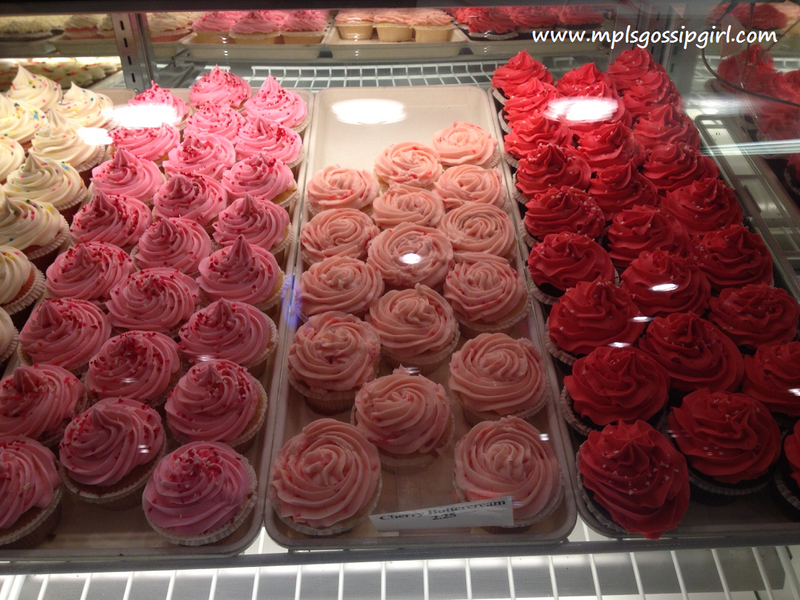 Each of these little morsels are hand-made with the love and kindness only a family owned and run bakery can deliver. They have many other flavors available even some with cherry butter cream. The cakes and cookies are divine. Each one is divinely decorated, yet tastes sinfully delicious. On a day where being different may mean being a little bad why not indulge in something glutenous? I suggest this Valentine’s Day you try something different for your special someone. Make a dinner at home and then surprise them with some sweet treats from Wuollet Bakery. If you don’t want to cook a meal Surdyks has some pre-made meals available as well. Whatever you choose, choose to make someone feel special. If you forgot a gift for a special someone Wuollet is ready for you. You do not have to pre-order, just stop in and pick out the perfect treat. Because this Valentine’s Day give your sweety, a sweet. 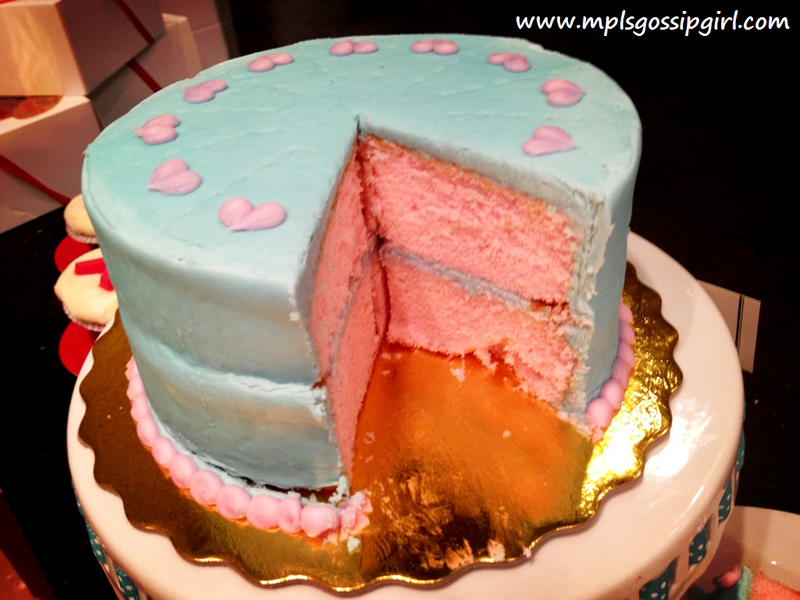 *disclosure: when I visit Wuollets I get to try tasty treats and bring some home too. 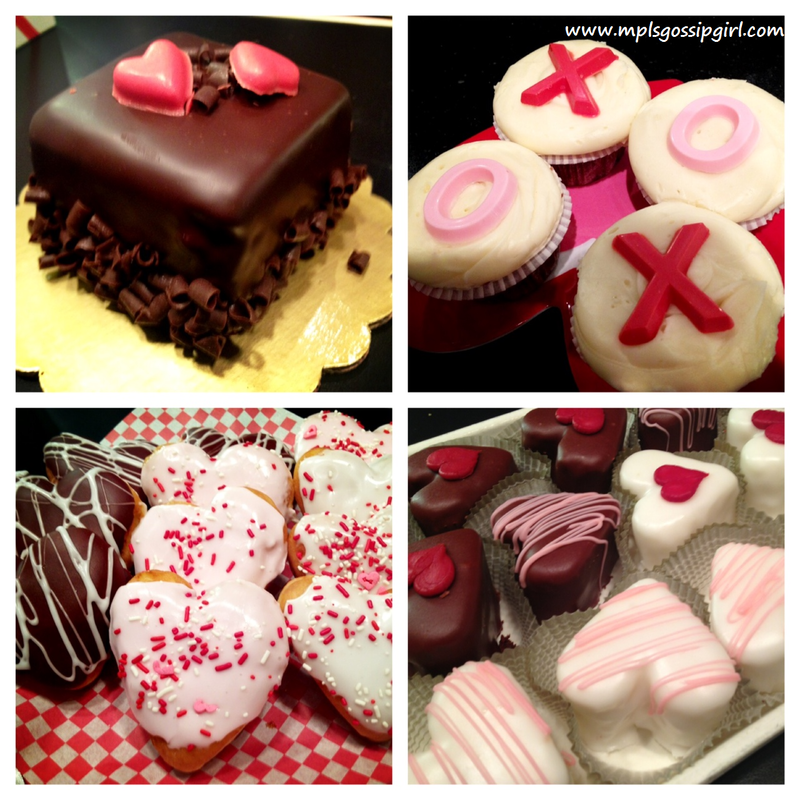 I shared some XoXo cupcakes with the special people in my life. Seeing your posts always makes me so homesick for Minneapolis. I used to *love* dropping by the Wuollet on Hennepin Avenue and picking up treats to share with my coworkers. Glad to see that the place is still thriving. Thanks for the lovely post!